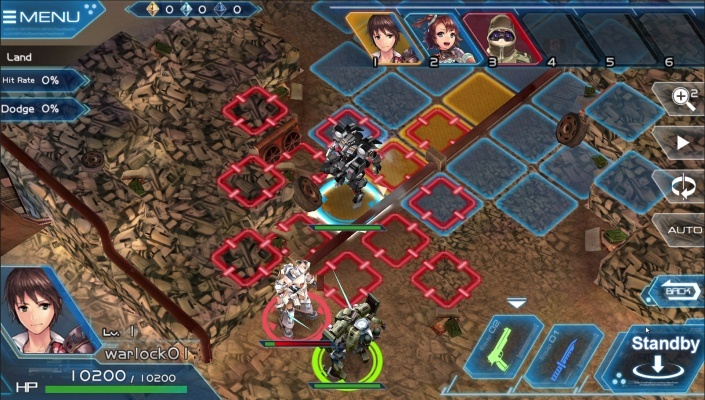 Robot Tactics Brave Warriors Final Battle is a Free Android , TBS Strategy Mobile Multiplayer Game featuring a unique turn-based strategy mechanic . A hundred years ago, on Sunset Land, a war rose between the high-technology country of the United States of Honir and the magic country Paz Kings Union. The war rages on still today, stealing countless of soldier lives and destroying the world as we know it. A group of mercenaries that rose to fame after winning a few difficult battles, banded together and created the “Vera Mercenary” and decided to end the war. In this game, players will act as part of this elite mercenary group and will look for the best people to join them in this quest for peace. 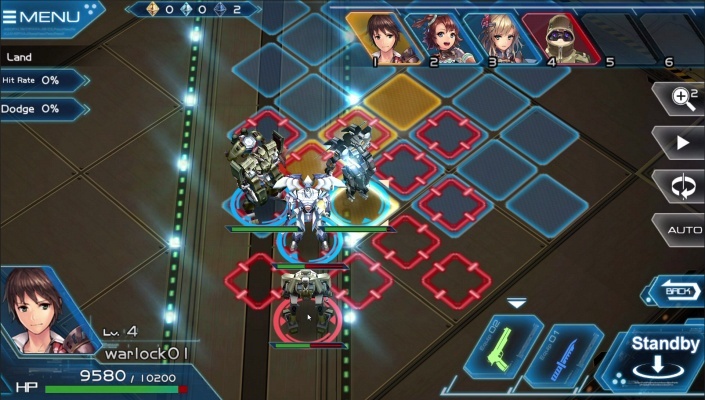 Robot Tactics is a Japanese-style Card and SLG game. 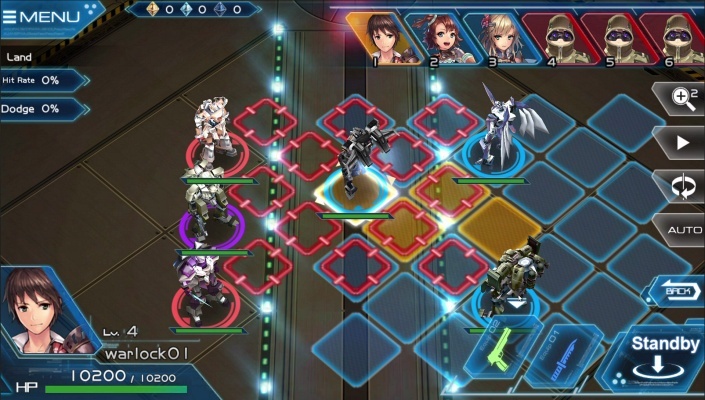 It puts together several factors like RPG storyline, robot battles, card collection, equipment and social interaction with a unique turn-based strategy mechanic. 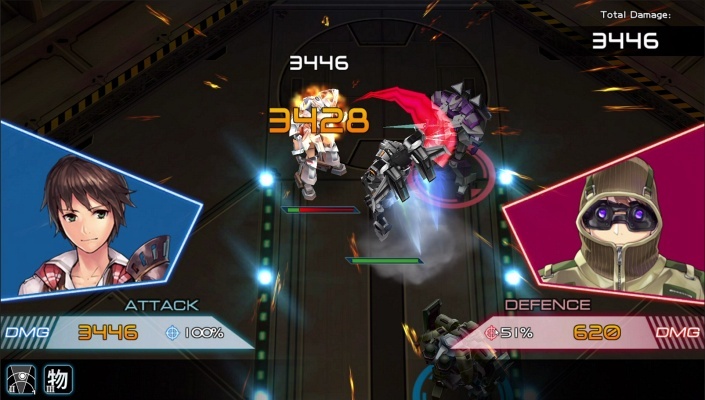 Players will feel immersed in the game with its incredible battle modes and countless strategies. 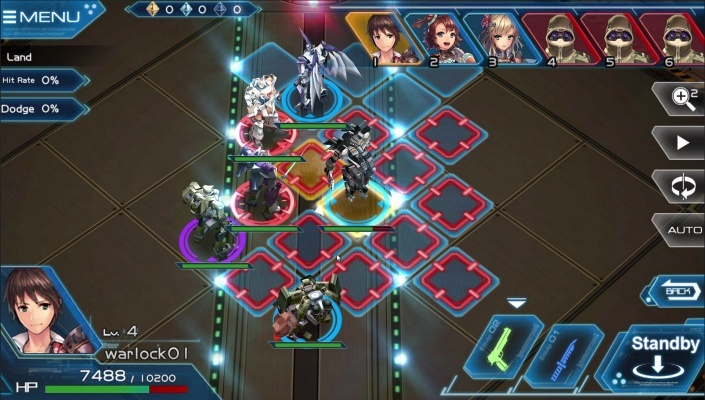 The open robot system to design the battle boards is just one of its many exclusive characteristics. 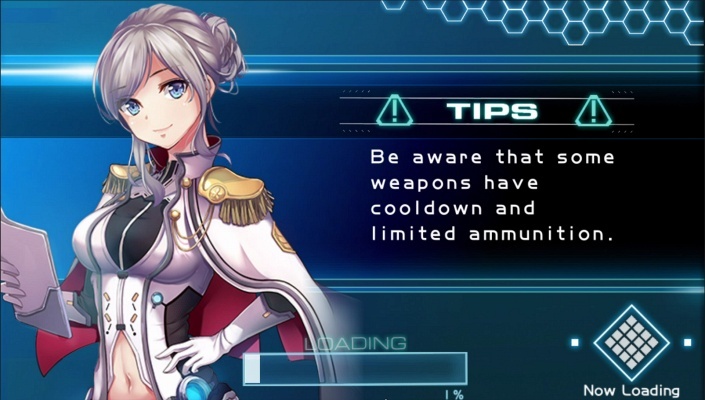 Besides the interesting main plot and different sub-plots, players will be able to interact with other players from all over the world in PVP, cooperation tasks and full scale server war. - Create or upgrade your personalized robot, Robots can be created or upgraded with countless components that will help you create your personalized robot. 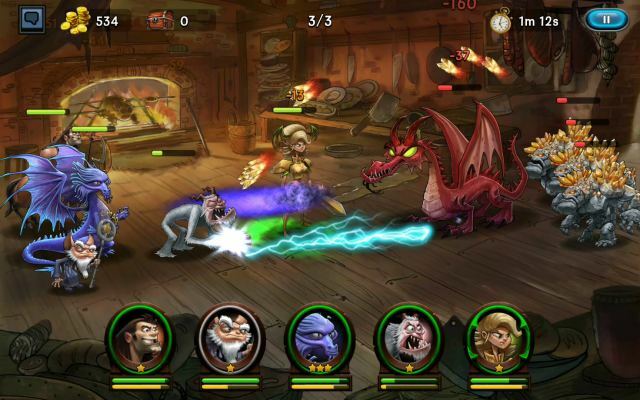 - Original combination of strategy and rpg, Rpg storyline mixed with a strategy gameplay for an exclusive gaming experience. 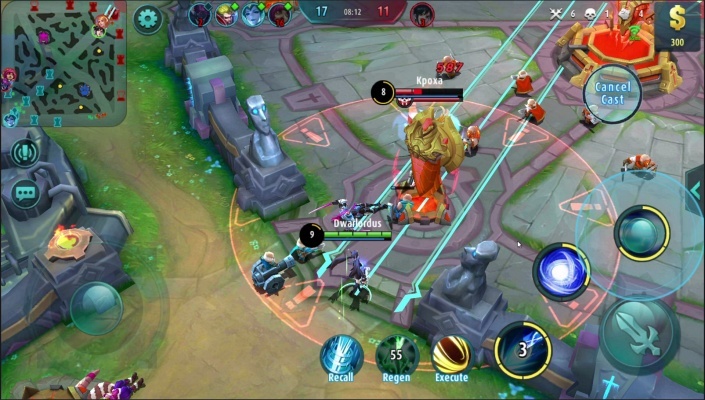 - Real-time multiplayer nation war, You can connect with players from all over the world and compete in PVP or GVG mode. 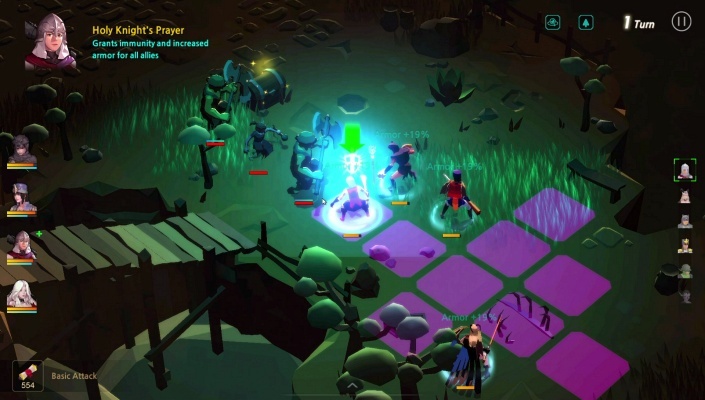 - Magic and mechanics together in an incredible world, Lead a team of mercenaries that will mix magic and robots in order to bring peace to a chaotic universe. 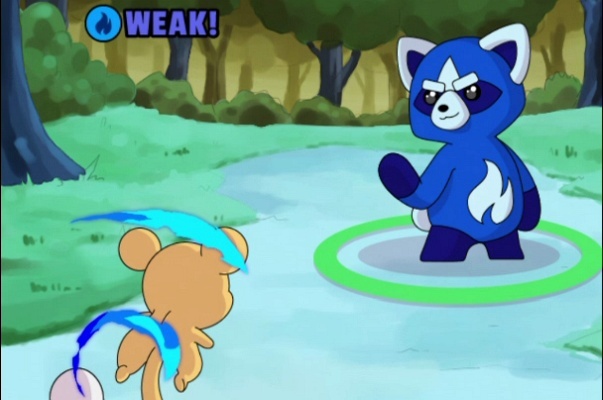 - Incredible skill animation, Enjoy the incredible skill animation while playing the game.